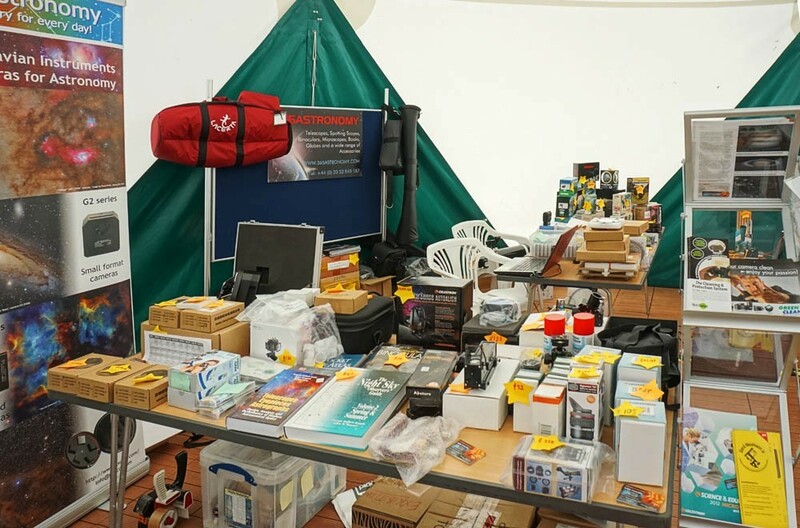 Come and visit us at the second South Downs Astronomy Festival. 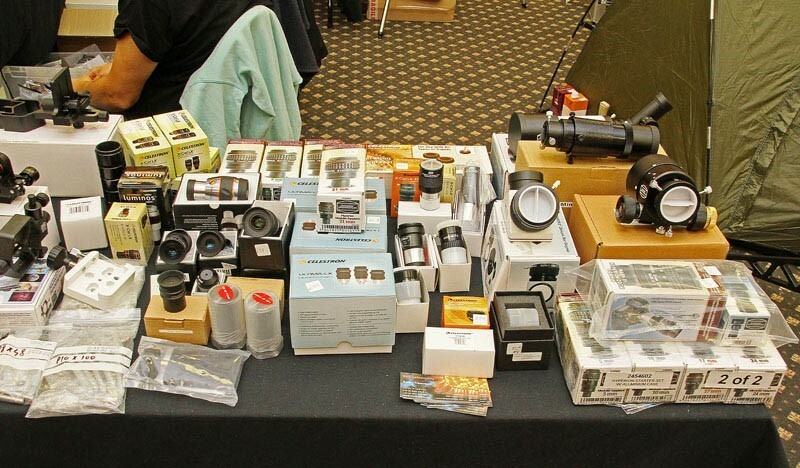 There will be lots of talks, solar observation (weather permitted), retailers' offerings etc. GARY HAS NOTIFIED US THAT THIS EVENT HAS BEEN NOW UNFORTUNATELY CANCELLED DUE TO A FAMILY BEREAVEMENT. We send our condolences to his family. 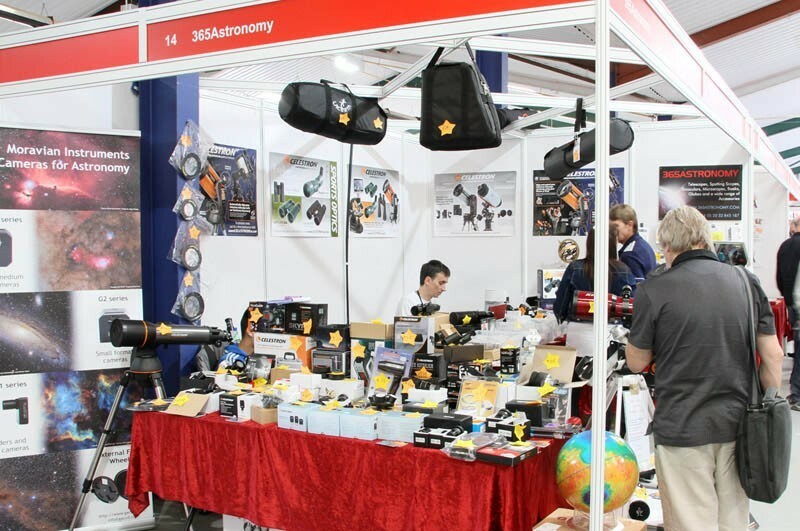 Visit our stand at the Practical Astronomy Show! 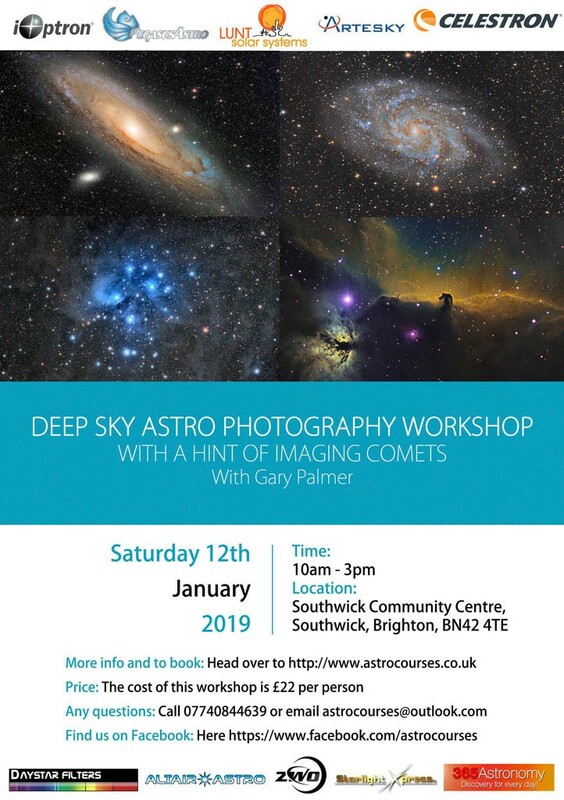 If you missed this event or cannot come this time, please let us know as we are planning to organise other workshops with Gary as well in the South East of England. 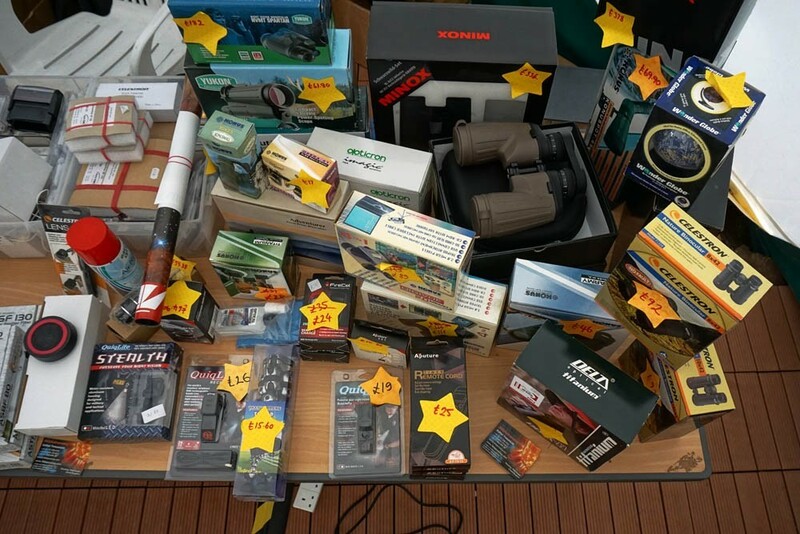 LOTS OF SPECIAL OFFERS AND DISCOUNTS! 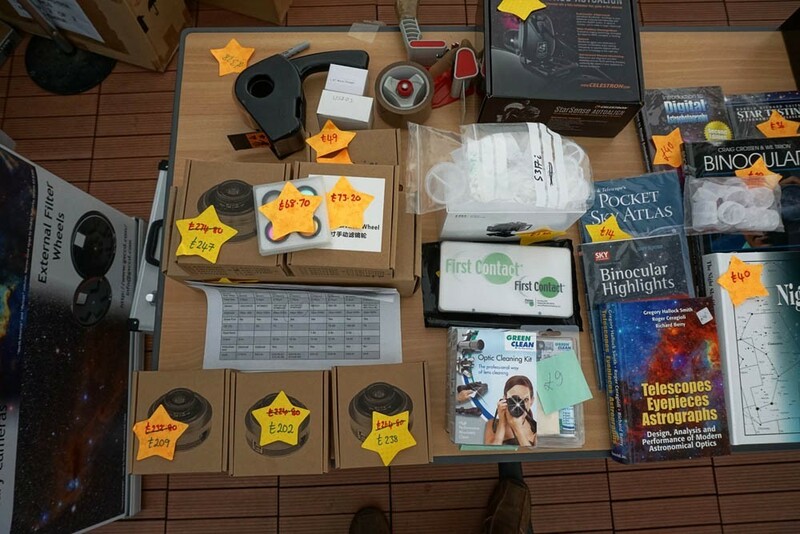 As usual, we will be offering lots of discounts from a wide range of products, i.e. 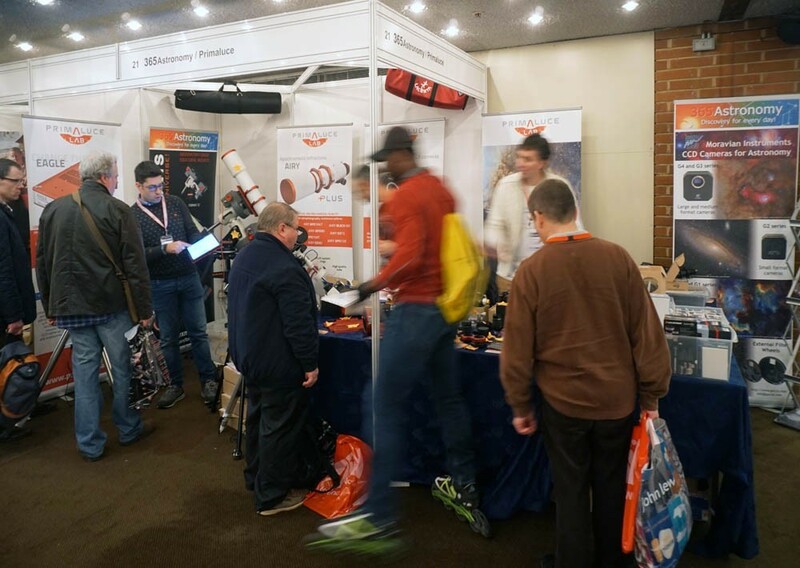 ZWO, Primaluce Lab, Moravian Instruments, Fornax Mounts, Optolong, Lunt, Explore Scientific, Bresser, etc., so come and visit us at our boot (#26 and #27). 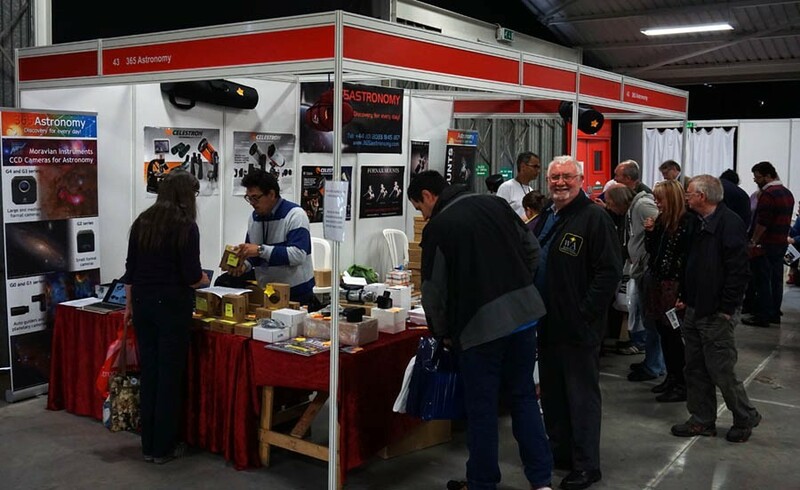 So, come and visit us at IAS this weekend (Fri &Sat, 12-13 Oct) at Stoneleigh Park (near Coventry, Warwick & Leamington Spa)! 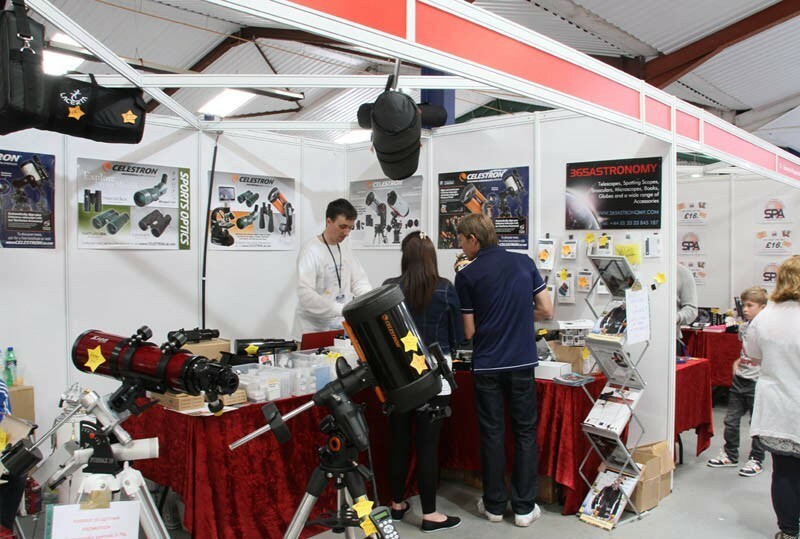 This year we'll demonstrate a Primaluce Lab Eagle, Primaluce Lab Eagle CORE, ZWO ASiair and various solar telescopes. The main shopping day is Saturday. 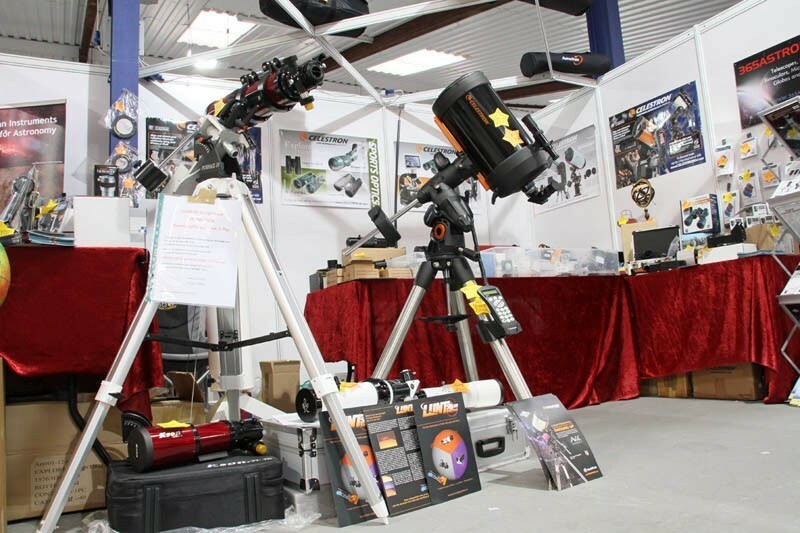 Please note, we will sell Televue and ZWO products only on Saturday. 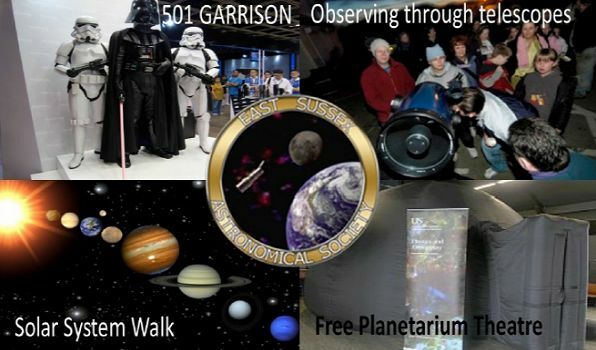 Come and visit us at the sixth North West Astronomy Festival. 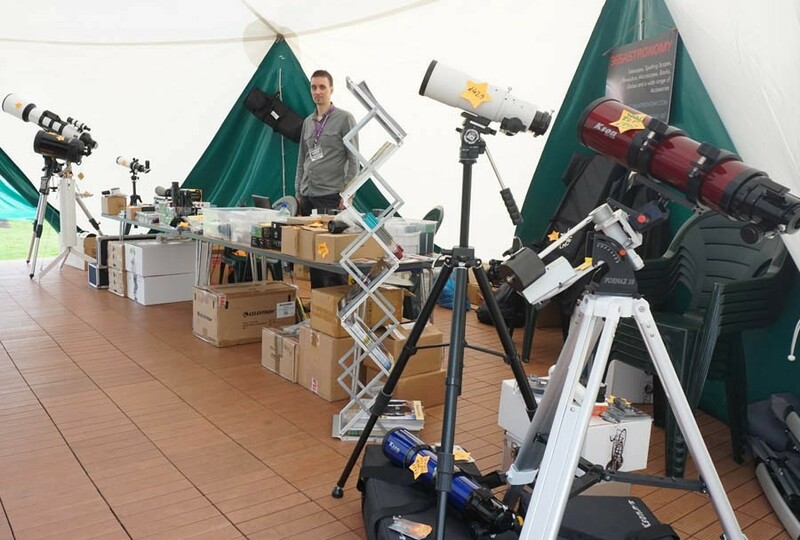 This will be a one day event where you can meet Katie and Zoltan who will setup various telescopes, promote Primaluce Lab Eagle products, ZWO, Moravian Instruments and Celestron cameras and lots of other products. 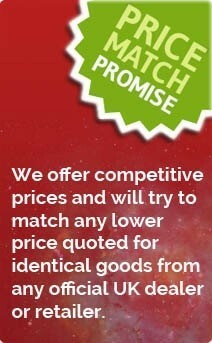 There will be some very special promotions available for visitors only. 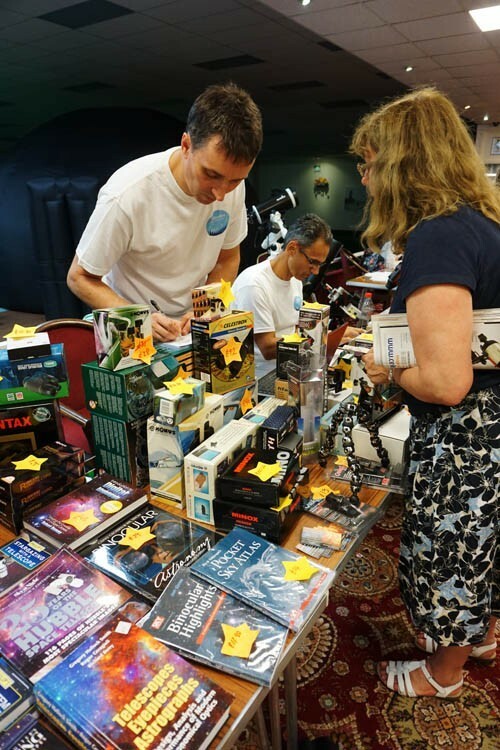 Come and visit us at the first ever South Downs Astronomy Festival. 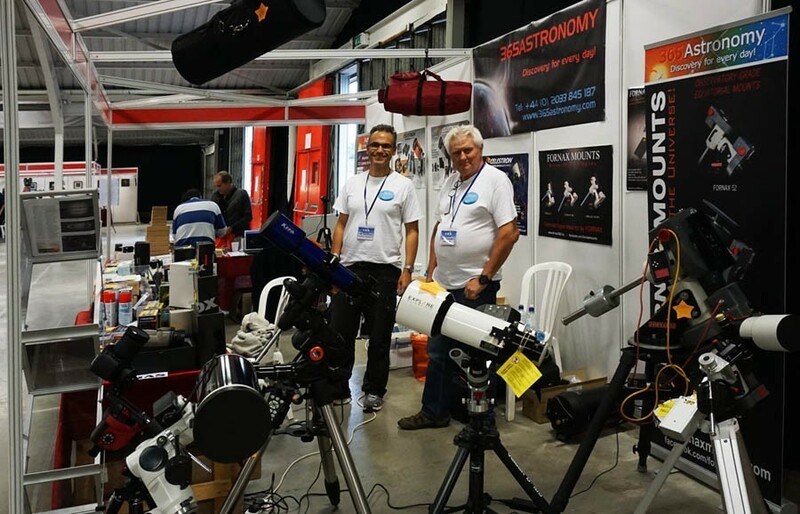 This will be a local, one day event co-hosted by 365Astronomy, so come and meet John and Zoltan who will setup various telescopes, promote Primaluce Lab Eagle products, ZWO, Moravian Instruments and Celestron cameras and lots of other products. 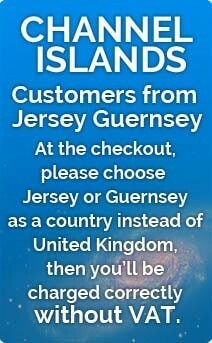 There will be some very special promotions available for visitors only. The venue is halfway between Pulborough and Arundel, near Amberley or for those who are not familiar with those beautiful places, we could say it's about halfway between Chichester and Worthing, just a bit up on the road, in the middle of the South Downs National Park, hence the title of the event. There will be lots of talks by well known speakers, but you will have to register for a talk on the official website of the event. 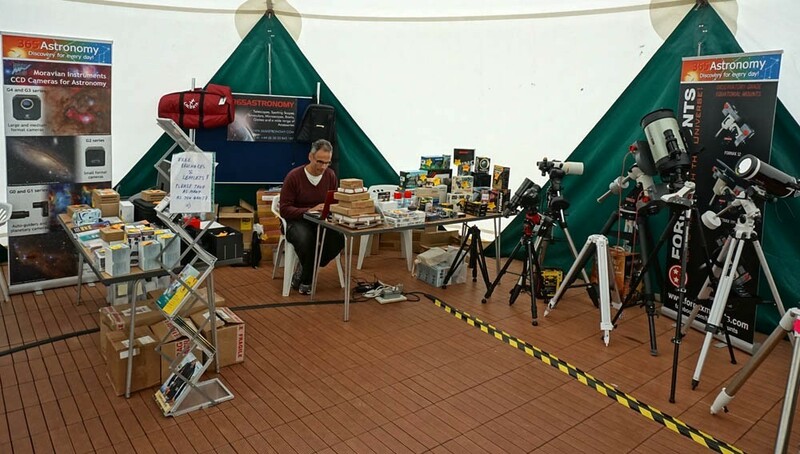 We'll setup several solar telescopes for visual and photographic use during the day, but if it's raining you'll be able to just see them indoor. 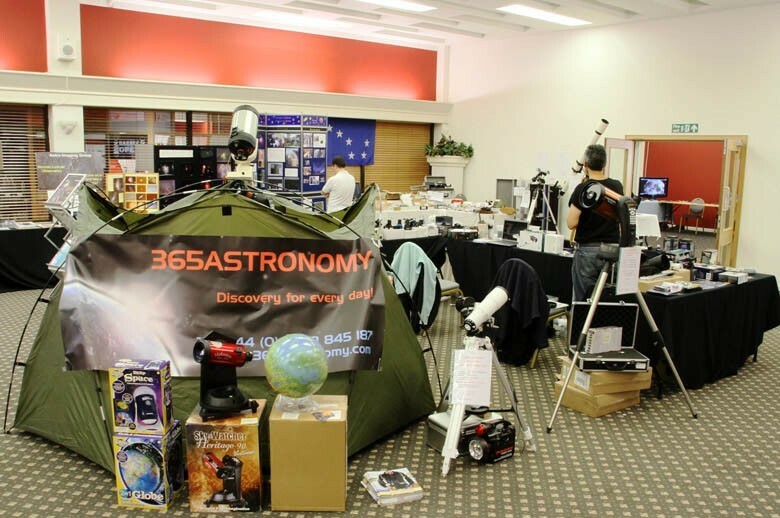 Visit our stand at Astrofest! 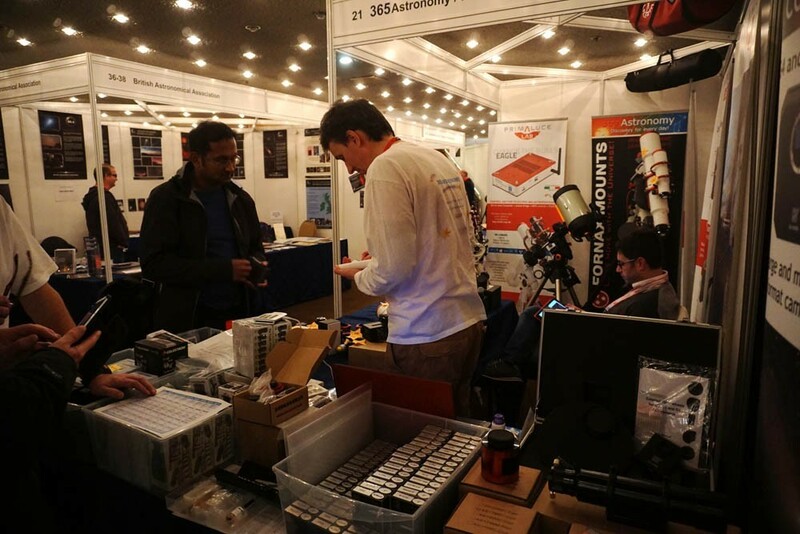 ZWO CAMERAS, filters, filter wheels, ADC, Guidescope and many other accessories! 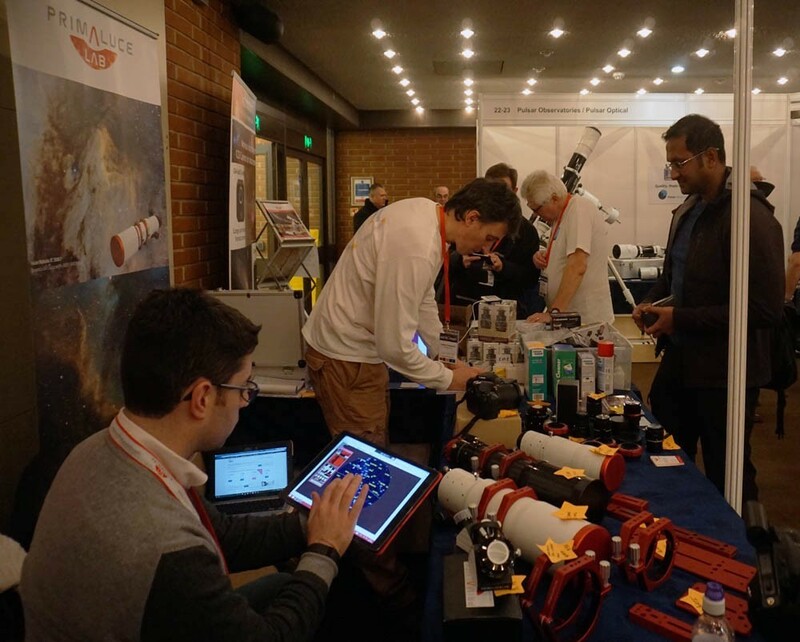 Primaluce Lab director, dr Filippo Bradaschia will be demonstrating the Eagle 2 and Eagle Core at our stand! 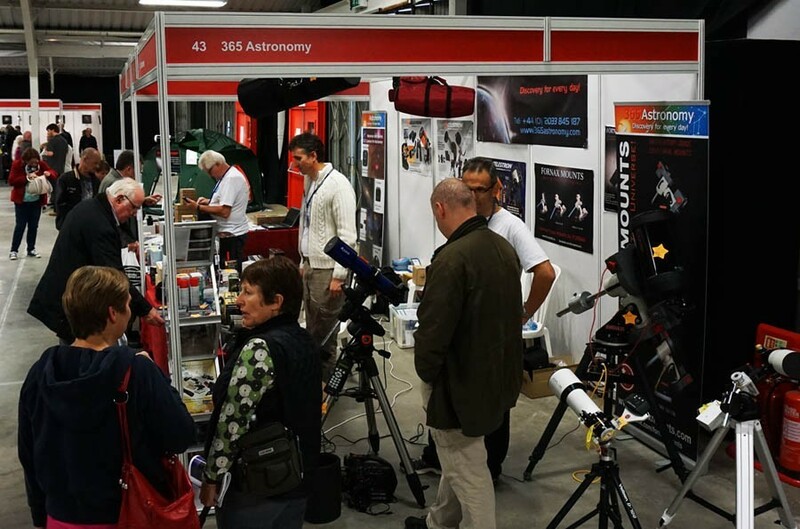 We'll have an Observatory tent on our stand, so you can see it full size, not just images on our website! 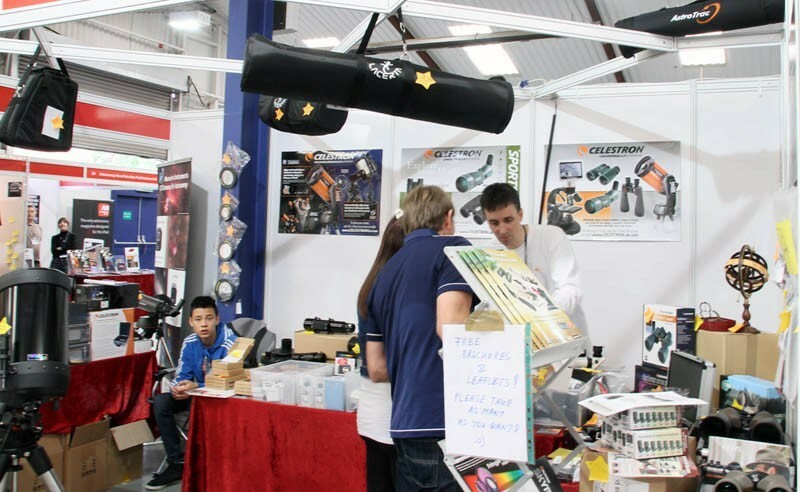 This is probably the largest event in the UK plus the most convenient venue due to the huge space available. It's not next door to us, but 3 hours drive is quite acceptable. 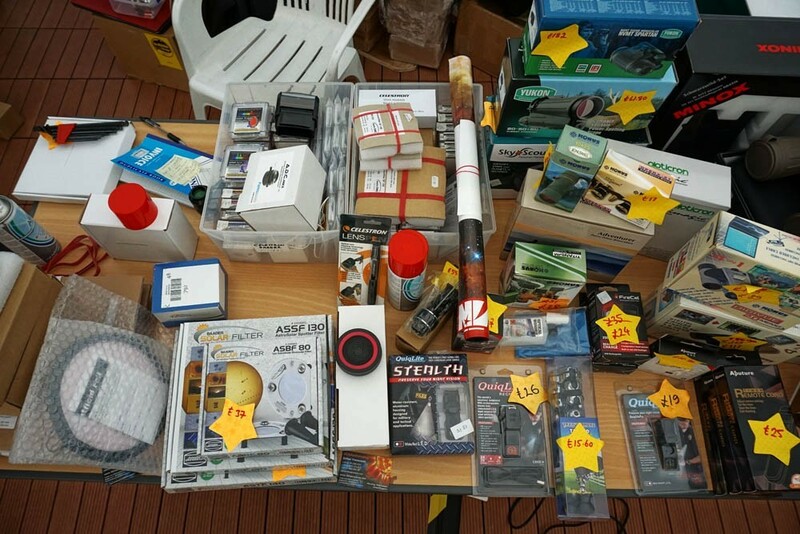 As usual, we will be offering lots of discounts from a wide range of products, so come and visit us at our boot (far left corner). 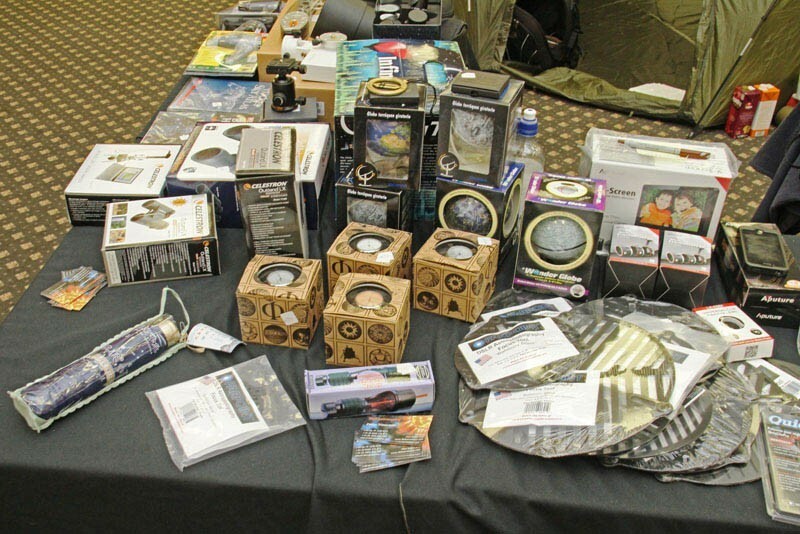 We didn't actually participate, but many products that we distribute in the UK were present by one of our dealers, Tring Astronomy. 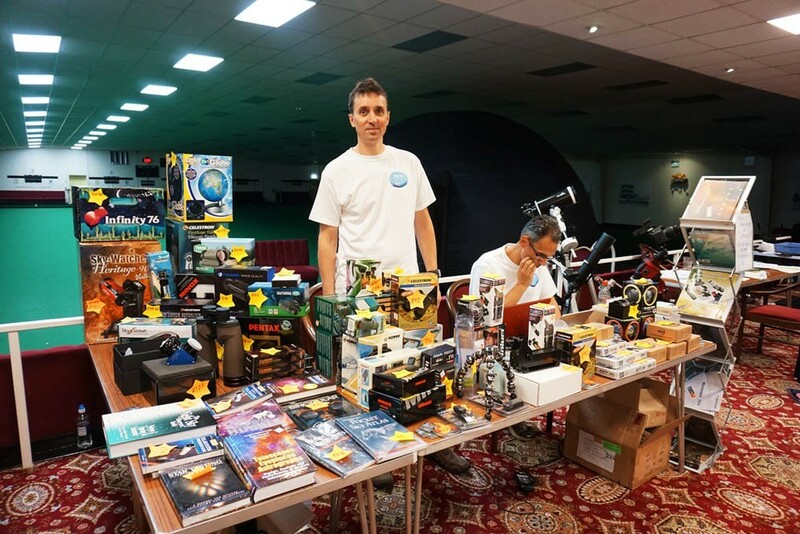 Thanks for their co-operation and good work Primaluce lab, Fornax and ZWO products were presented to the visitors of this local astronomy show that unfortunately was the last one in this series of events in Runcorn as the organisers relocated to France. Hopefully someone else will take up the idea and start it again one day in the future. 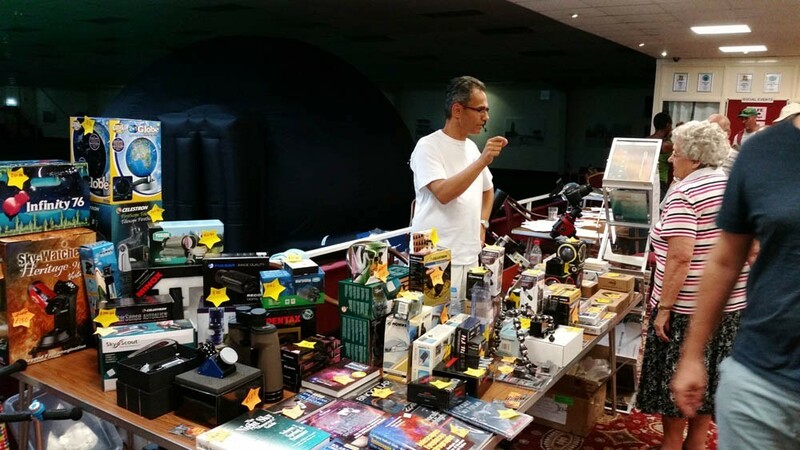 At this even our dealer Tring Astronomy promoted a range of products that we supply them with (ZWO and Primaluce Lab products). 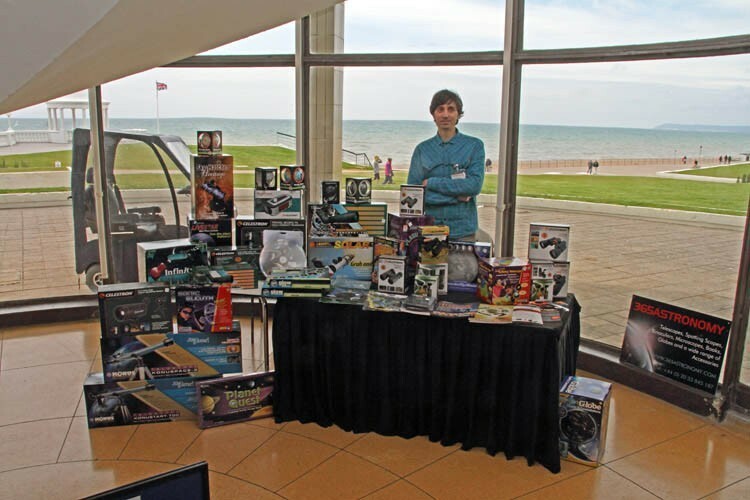 This event is organised by the British Astronomical Association. 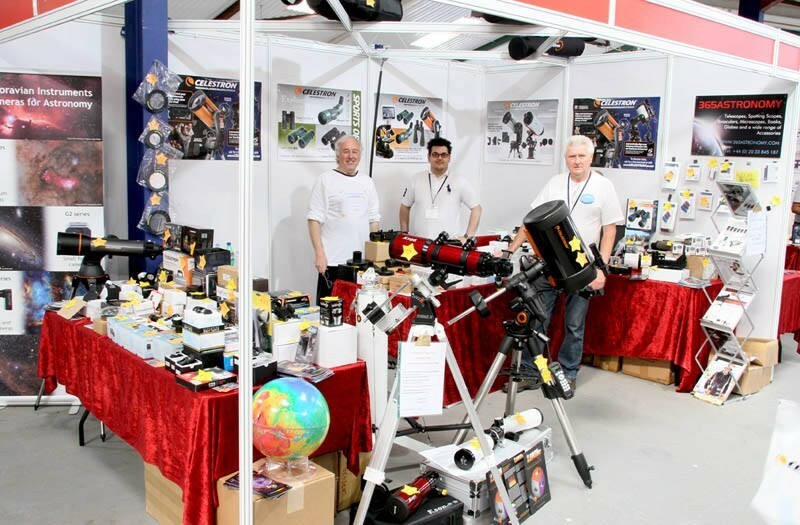 John and Zoltan from 365Astronomy will be there with a trade stand and lots of products from Primaluce Lab, ZWO, Moravian Instruments, Fornax Mounts, Optolong, Baader, Celestron, Photonic Cleaning, Daystar Instruments etc. 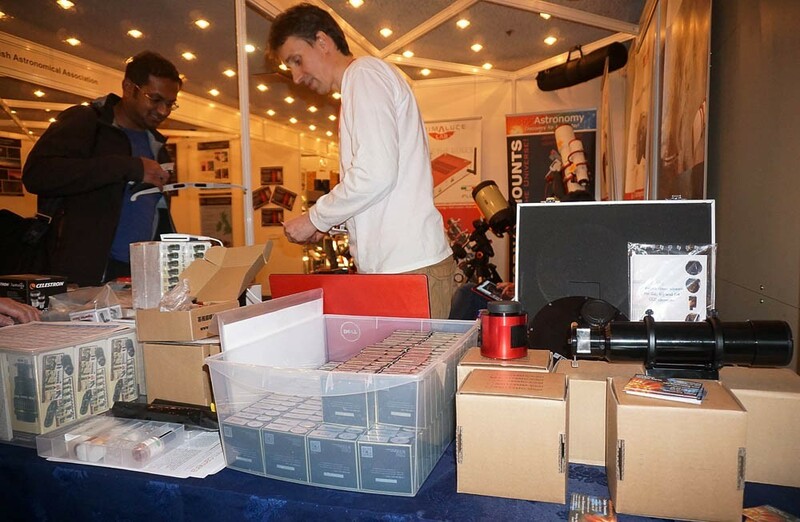 We will offer discounts from the price of certain products at the show to the participants. 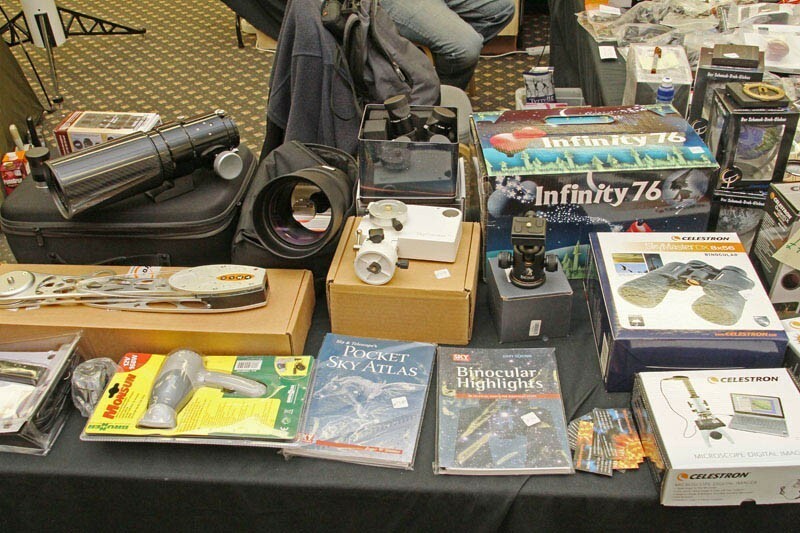 Please let us know upfront if you want us to bring a specific product to this event. 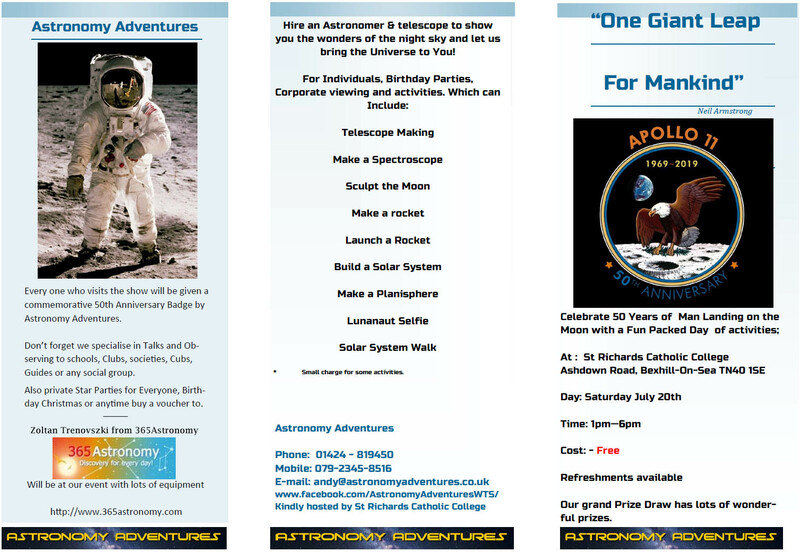 BOOKING IS REQUIRED as it is an event with lots of wonderful astronomy related talks, so seats are limited. 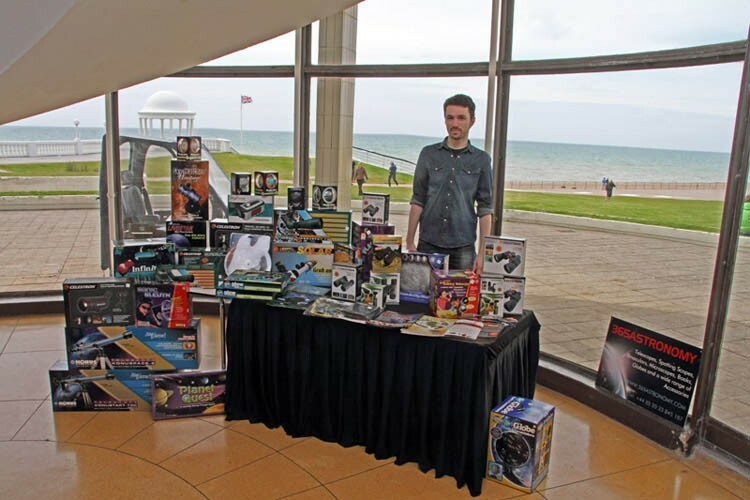 This event was organised by the British Astronomical Association for the 51st time. 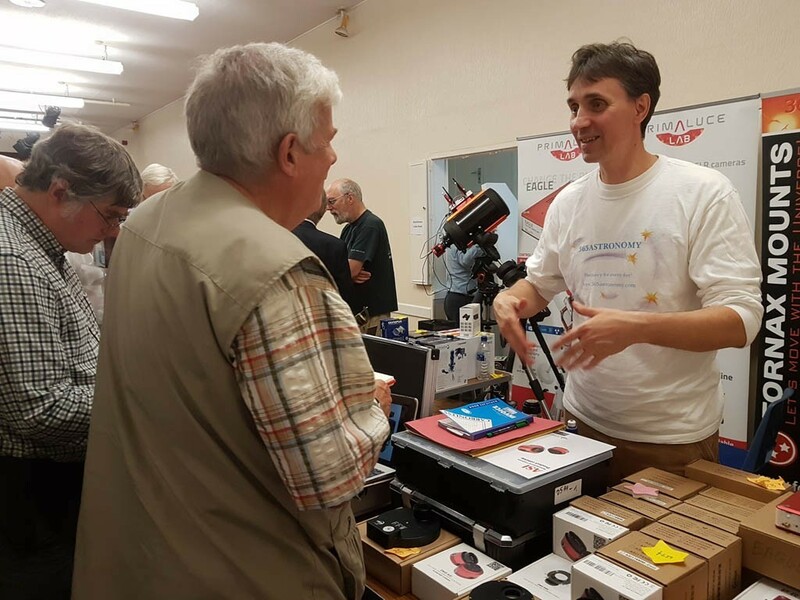 There were lots of wonderful talks about the latest achievements in astronomy and in the evening we also did some observations and many participants brought telescopes. It was great fun. 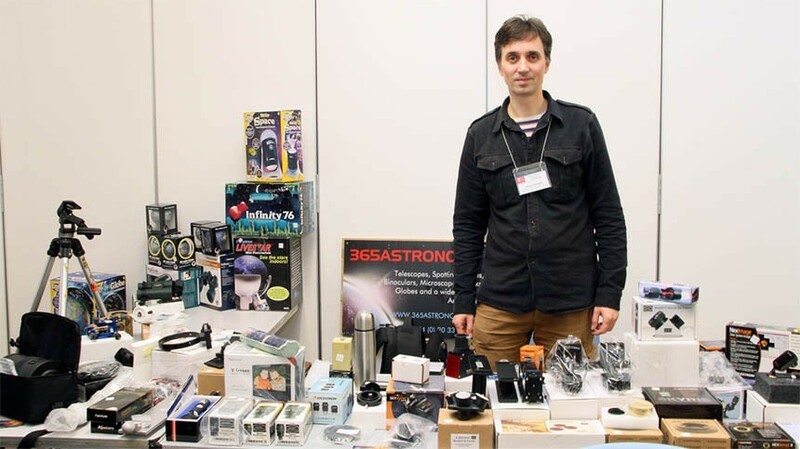 Finally, Primaluce Lab's Eagle CORE is coming to Astrofest! 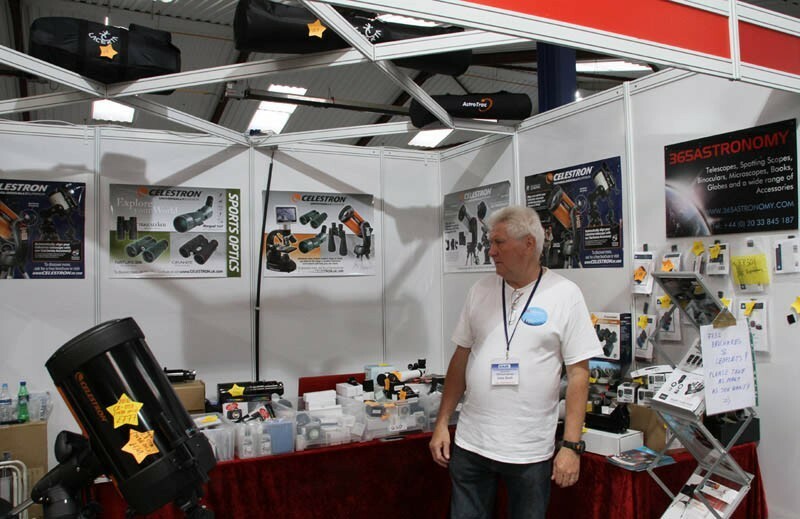 Come and visit our stand at one of the biggest shows of the UK and Europe! 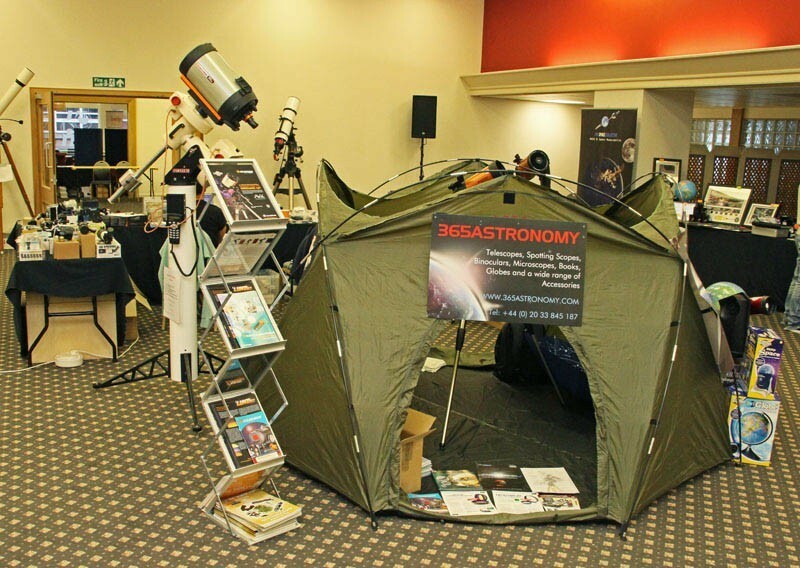 You will be able to check out our Portable Observatory Tent that will be setup opposite our stand. 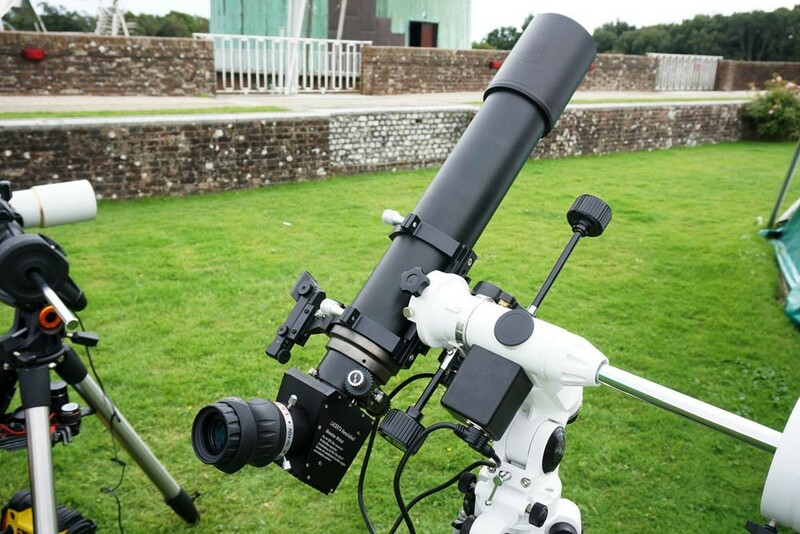 A Fornax 52 (that we also use in our own observatory) mount will be setup with a C11 Edge HD with a Hyperstar and ZWO ASI1600MM Cooled camera and Primaluce Lab Eagle Observatory version through which we can power and control all electronical devices (the mount, imaging and guide cameras, heating etc.) wirelessly! 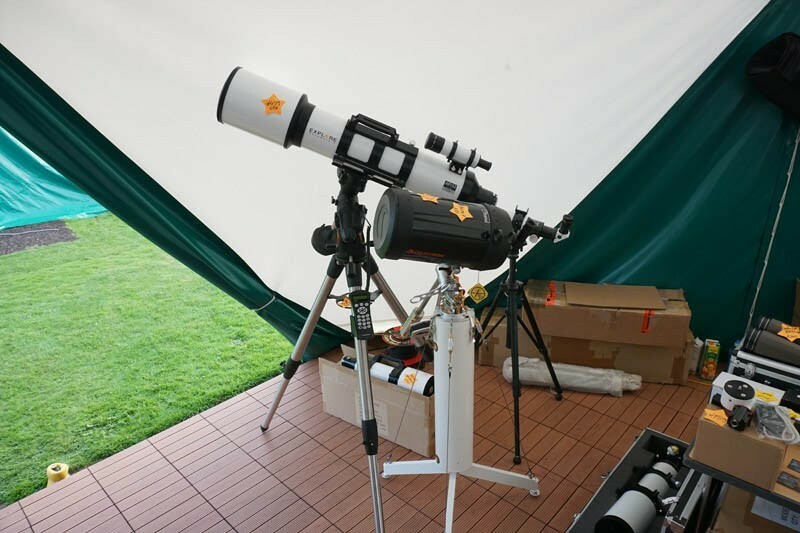 The mobile version of the Eagle will be also setup on a Skywatcher AZ EQ6 mount with a Primaluce Lab APO telescope and a Moravian Instruments cooled deep sky imager CCD camera. 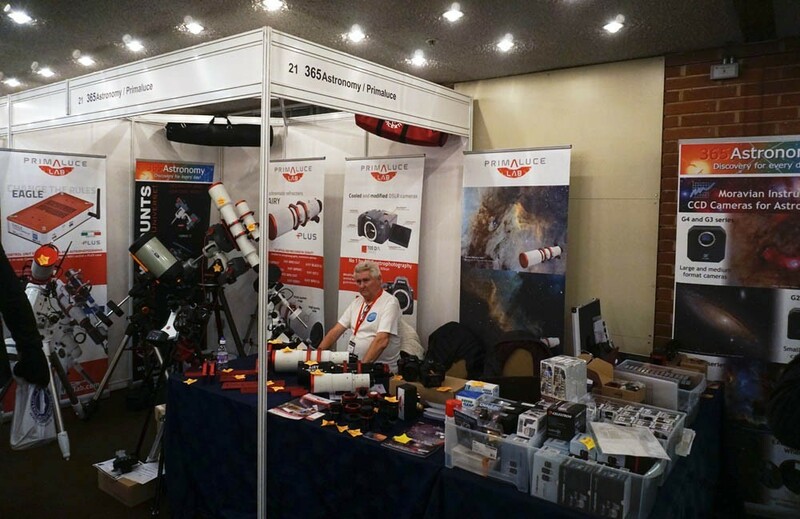 At our stand you will also find a wide selection of accessories, including Telrad Finders, Green Clean air dusters and First Contact polimer solutions, optolong Filters and practically all ZWO cameras. 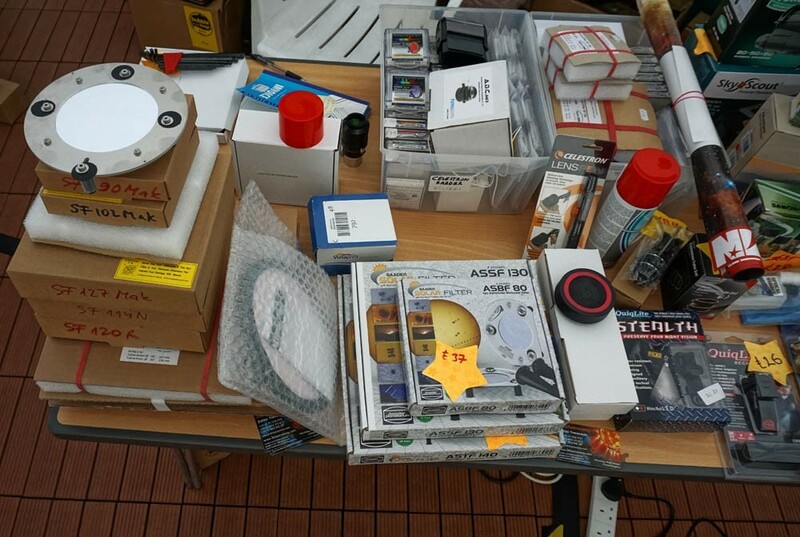 We will be offering discounts from the prices of many products only for the visitors of IAS, but even if you are not planning to buy anything (yet), please come and say hello! 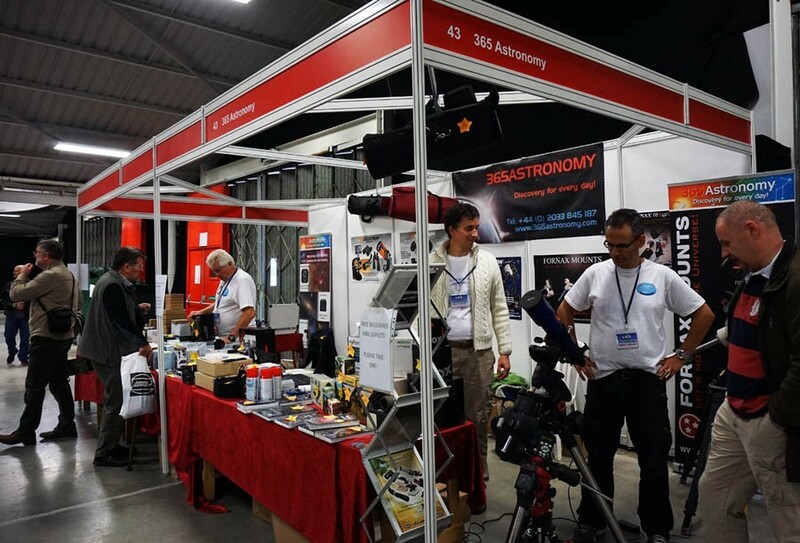 365Astronomy will be participating with a trade stand for the third time at this great festival. Primaluce Lab APOCHROMATIC telescopes and high end accessories, a unique product, a so called Eagle that is a compact computer and power source specifically developed for telescope control were also on display. Free solar eclipse glass with every purchase! 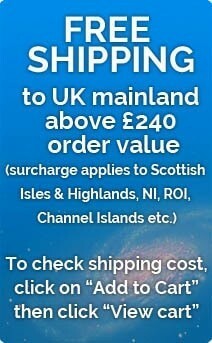 Free Sky at Night Magazine bookazine (worth £8) with every purchase above £200. Please note, during the show we were not able to answer the phone and emails. Business was be back to normal from Monday... Thanks for your understanding! Please note, during the show we won't be able to answer the phone and emails. Business will be back to normal from Monday or call us on Sunday if it cannot wait till Monday. Thanks for your understanding! 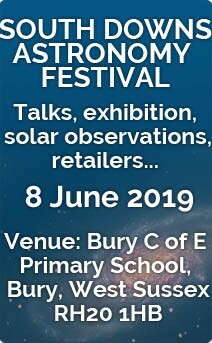 365Astronomy will be participating with a trade stand for the second time at this great festival. 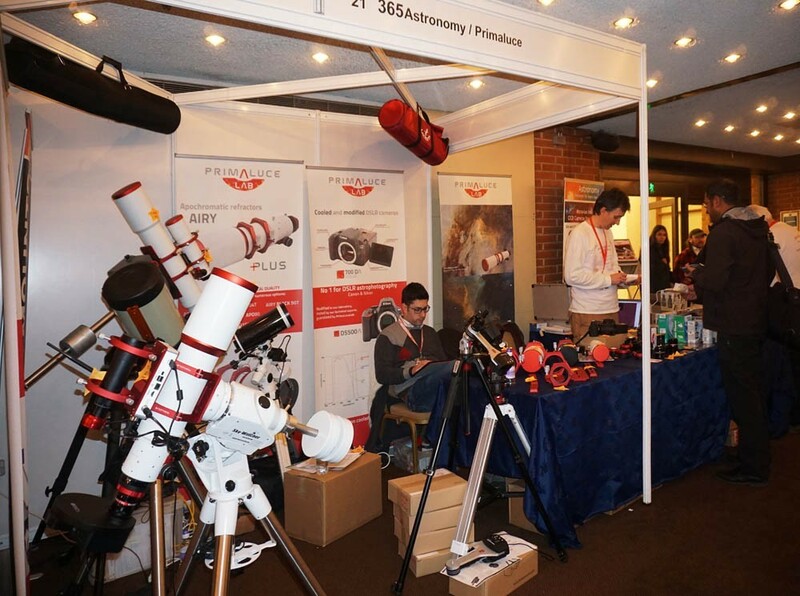 365Astronomy is a frequent visitor to and a member of ESAS and we'll be supporting this event by bringing lots of products and offering special discounts, so please come and visit our stand on 2 August 2015. 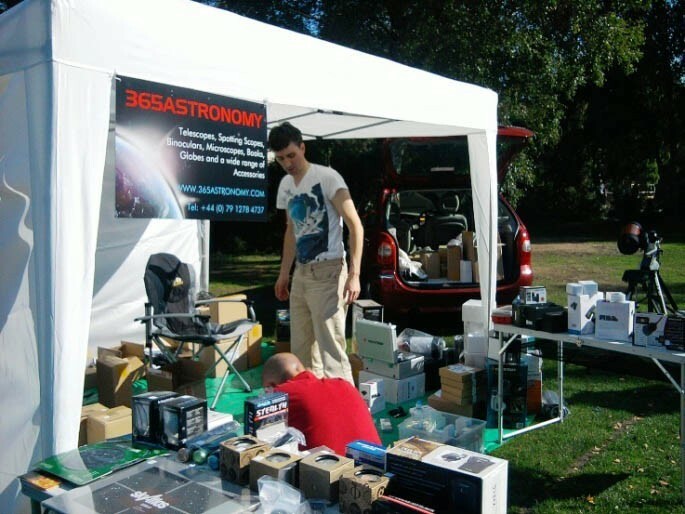 365Astronomy participated with a trade stand for the first time at this great festival. KSON and Lacerta small ED doublet and APO triplet telescopes. The KSON 102mm ED is on a Fornax 10 mount. 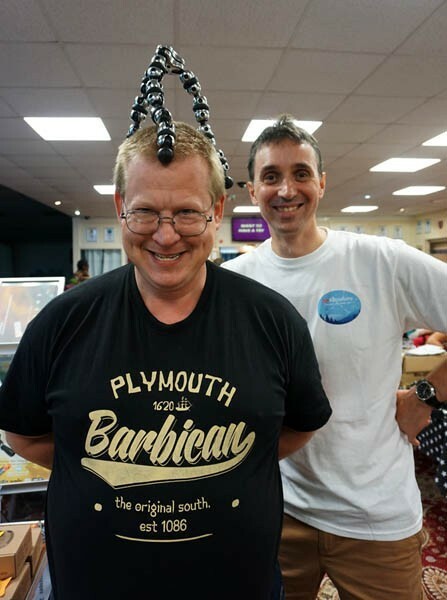 Eric, Tim and John provided great support at the show. 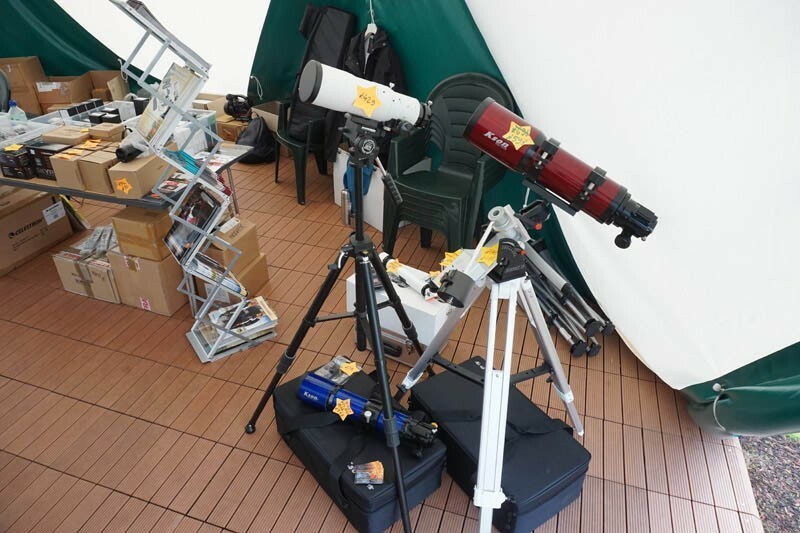 TS INED70 ED Refractor, Astrotrac, 1000mm Maksutov tele lens, books, microscopes, Baader eyepiece kit etc. 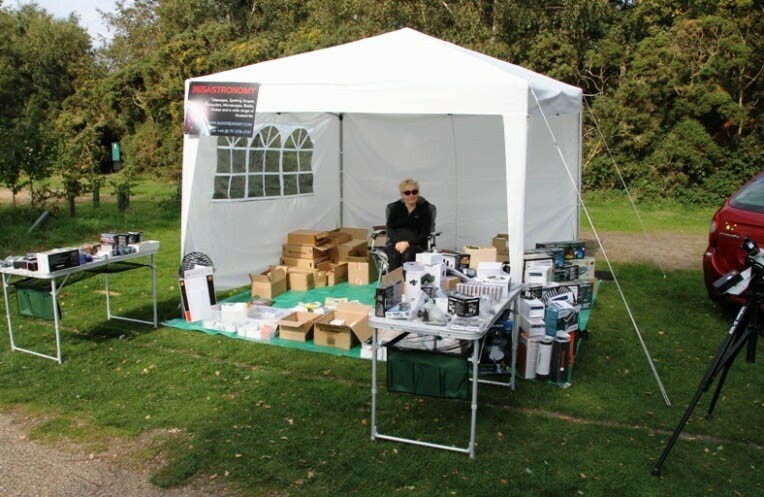 · Browse the retail stalls for that elusive original Xmas present. 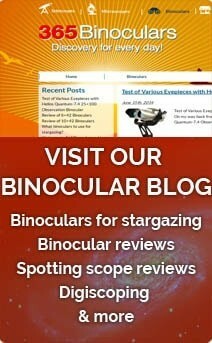 · Take advice and test the latest designs before buying your new telescope. 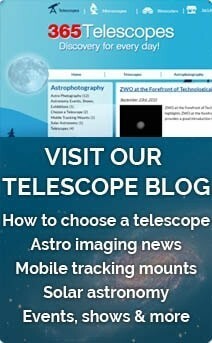 · Attend presentations and lectures from top names in the world of Astronomy. 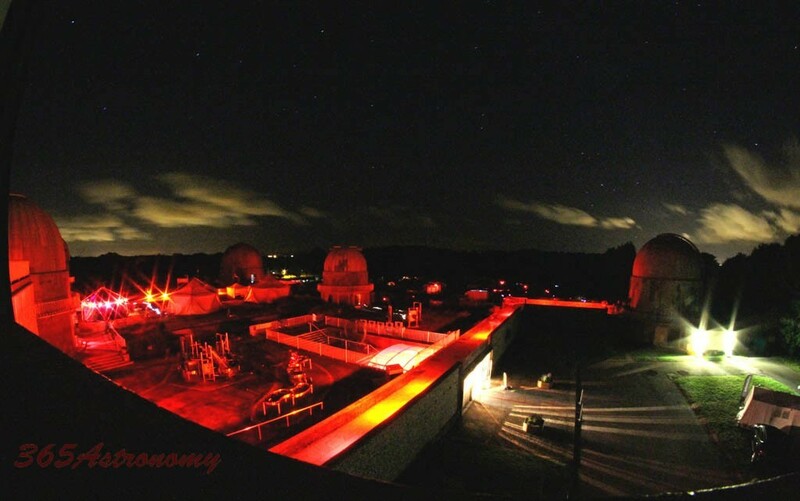 · Watch the planetarium shows in the spacedome. 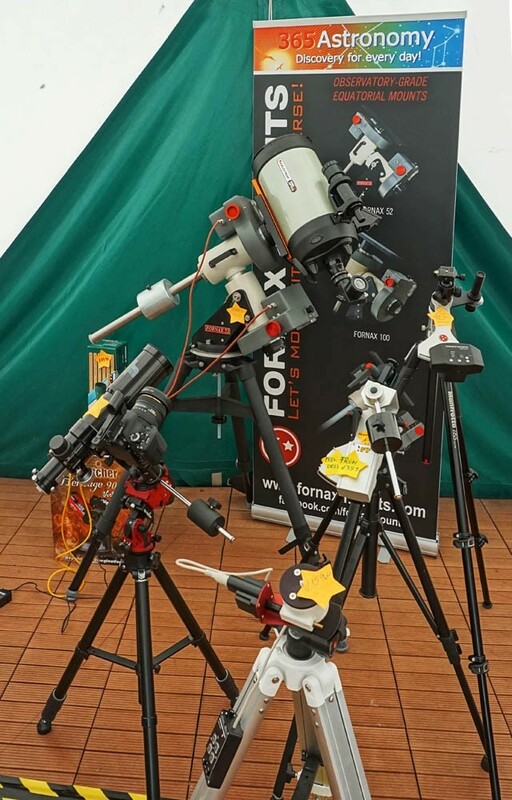 At the stand of 365Astronomy you will also be able to check out the latest versions of the Fornax 10 mobile telescope mount, plus we'll be showcasing the large Fornax 51 heavy-duty telescope mount capable to carry 40 - 50 kg of payload. Click here to see the range of Fornax mounts that we currently sell. 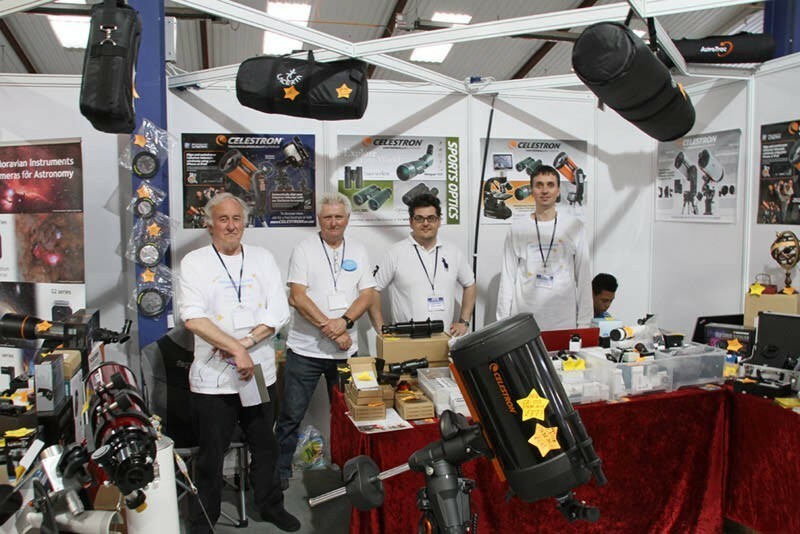 We will be showcasing astro photography cameras for scientific and amateur use in co-operation with our new international supplier, Moravian Instruments. 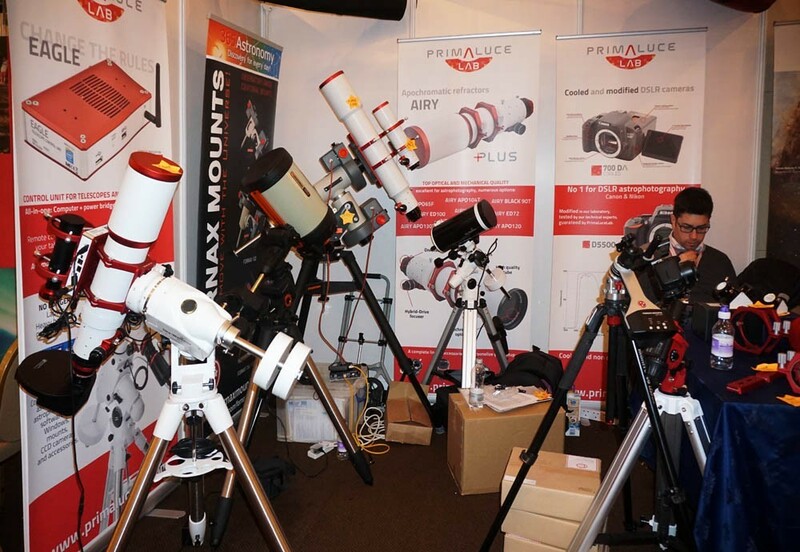 You will also be able to check out couple of telescope mounts provided by Fornax 2002 and ask questions from the director of Fornax 2002 as he'll be our guest at our stand during the show. Click here to see the range of Fornax mounts that we currently sell. 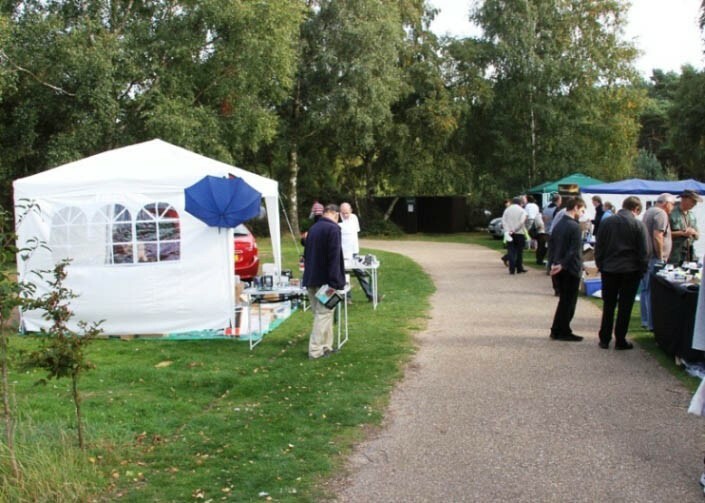 It was a nice, sunny day (at least in the morning), so that many visitors were able to have a look at the Sun through a solar telescope provided by ESAS (East Sussex Astronomical Society). 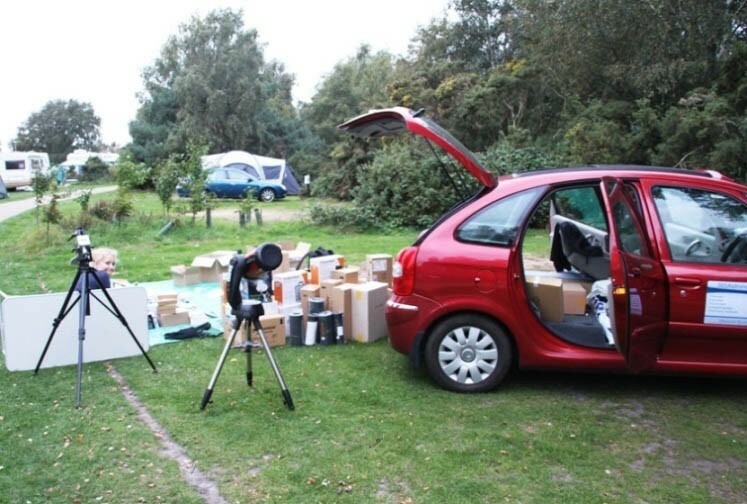 It was actually just one day before the big day, the transit of Venus, so our Eclipse glasses were extremely popular! 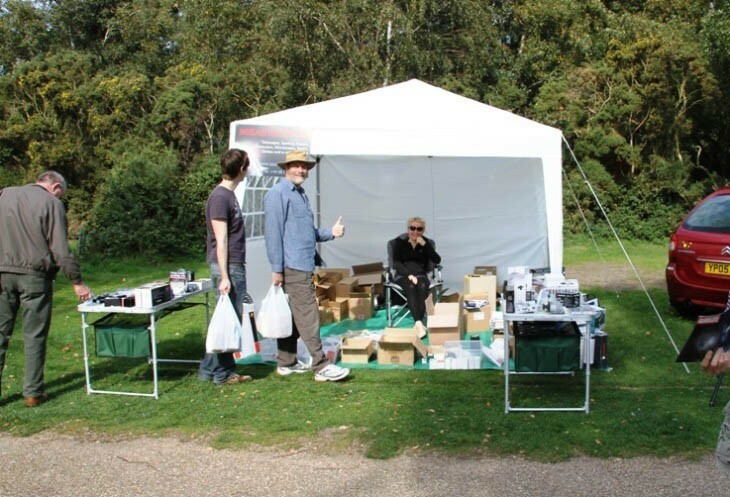 A view to the "street" of dealers; do you recognise the celestial umbrella hanging from our gazebo? Finally, unpacking... long journey to home... can you believe it will all fit in this Citroen Picasso Xsara?